Nothing beats the joy of receiving a hotly-anticipated package in the mail – especially when it’s wrapped beautifully and totally Instagram-worthy! 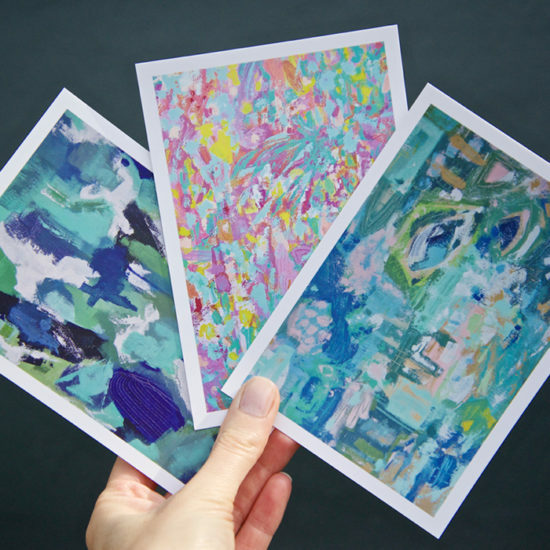 These 3 artists are sending their customer orders out in powered up packaging – and we’re in love! There’s Stickers galore, plus picture-perfect Postcards that act as gorgeous keepsakes – and that’s before you’ve even got past the wrapping. Get inspired and bag yourself some top tips for making your customers feel like kids on Christmas morning – at any time of year. 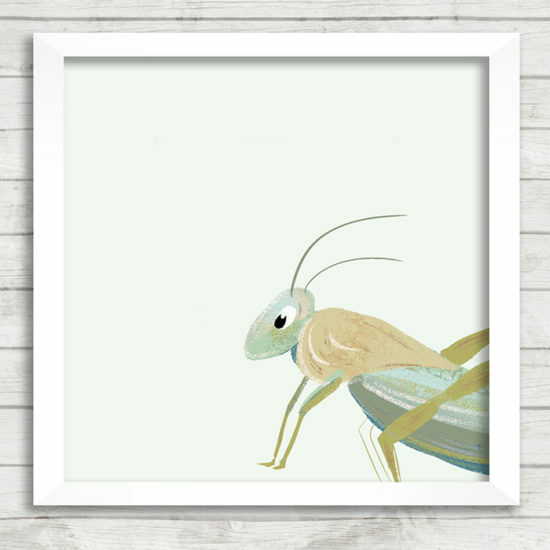 Minneapolis based, Laura works full-time at a publishing house designing and art directing children’s books. Before getting into publishing, she worked in a contemporary art gallery and loved having the opportunity to work with artists from around the world. 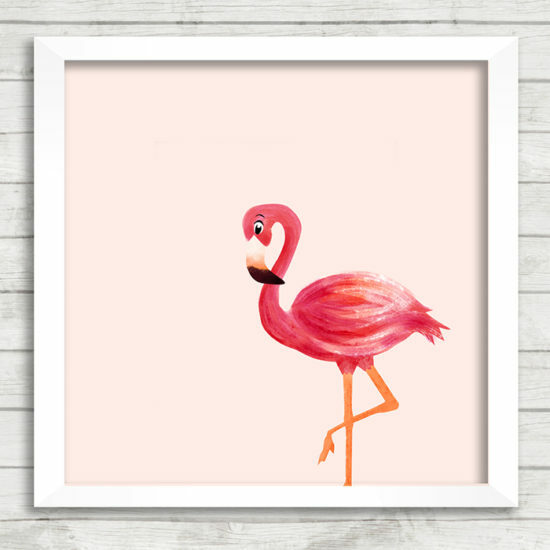 Laura now also works freelance as a designer and illustrator and has recently set up her own Etsy shop, selling her animal and abstract prints. Megan is the artist and owner behind Art by Megan – she’s an abstract painter and illustrator from Brooklyn, NY. Megan studied art at college but was hesitant about starting a career as a full time artist right off the bat. After graduating, Megan decided to pursue another passion of hers – languages – and decided to dedicate her time and energy to teaching Spanish and art. As time passed, Megan’s painting ‘hobby’ became something she was doing every single day on the side and so, 2 years ago, Megan took the plunge and decided to go full-time with her art. Megan’s work reflects an “an attitude of experimentation and a curiosity regarding the beauty created by the transparency and overlapping of ideas.” She’s inspired by waterscapes, sunsets, bright colors in nature, and the silhouettes created by extreme light or darkness. Megan loves collecting memories – whether it’s a beach scene, beautiful flowers in a tote bag on the subway, or a simple moment walking in nature – and turning them into paintings.